In my quest to appeal to others, sustain their awareness of dance spirit in action and tap into sustainable ways to create circles of wealth, it dawned on me that life has a way of unfolding it's course towards what we trustfully believe. It happened when I stumble upon Humanissimus' collaborative project of matching people's ability and will to make strong societal statement with youth dance spirit in action through a dance seminar with Dansepyenu (Dance Barefoot) in Haïti. Have you ever been touched so strongly by something that you instantly heartily become part of it? Have you ever felt an urge to accomplish something so bad that it keeps you awake, anxious to do things right until you get the desired outcome? Have you ever relentlessly tried to find the words that will get everyone on board as convinced and determined as you are ? 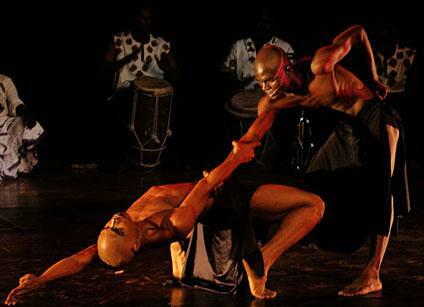 A while ago, I discovered the dance company Ayikodans, deeply rooted in Haïti for now 25 years. 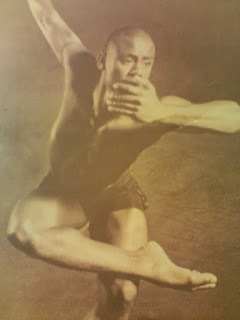 Ayikodans completely wowed me. Its high standards of performance, its excellent reviews on the international scene and uttermost creativity through raw haïtian culture and traditions, all with little means, command respect. 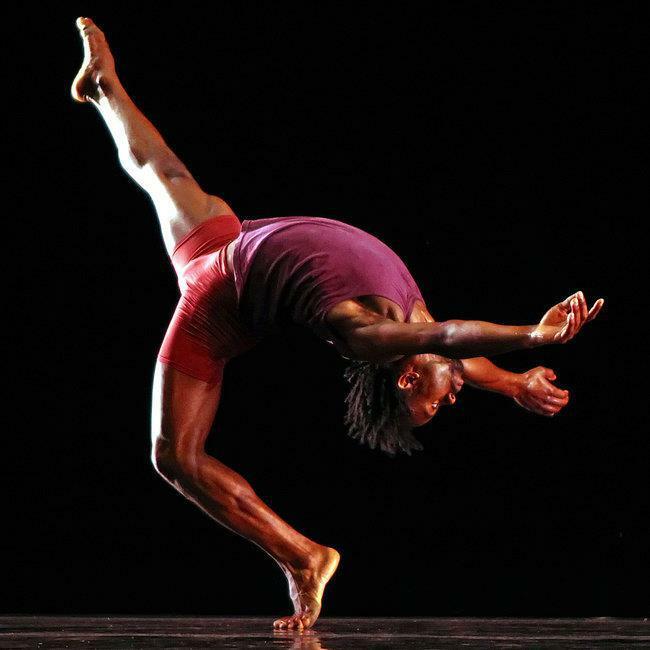 The artistic director and founder Jeanguy Saintus runs the related dance studio theatre Artcho, teaching traditional, contemporary, ballet, samba and kids classes. In addition, he manages to include the program Dansepyenu totally free to facilitate youth access to dance. Jeanguy Saintus says; ''I know dance is important. It's a place where you can be who you are and expressed yourself. It can be a reason for a person to get up in the morning... Aid might feed a stomach for a day... but what feeds the soul the rest of the time?''. So he makes sure to do as much as he can and stays true to his own values and beliefs. I felt totally in tune with the whole concept and spirit of Ayikodans and truly, somehow, cherished Dansepyenu in my heart. Then I came accros Humanissumus' funding campaign towards allowing more economically, socially and emotionally challenged youth from orphanages in Haïti to access Dansepyenu's program. My heart skipped a beat, I am sure. A surge of excitement aroused like flaming burning fire. I wanted to help and I knew I could. I then found out that behind Humanissimus was Vitolio Jeune, a young prodigy who benefited tremendously from his experience at Dansepyenu. That nailed it. Geniune consciousness and understanding carrying Love, Respect and Truth are top rated in my scale of evaluating legitimacy and integrity. ''Every time the question of fund for arts (Dance, Theater) in Haiti is brought to people’s attention the first thing they ask me is why should we fund the arts when Haitians can’t eat; how often can you feed me, how often can you feed 300 000 orphans in the streets of Port au Prince. Feeding me one meal a day is not keeping me from the danger of being shot in the streets of Port au Prince. These children need some other opportunities through the Arts so they can do something with their lives. I grew up in the streets of PetionVille, Haiti, myself trying to survive. I know what it’s like being on the streets on your own hoping for a change or better life to come knocking. I was given the opportunity to do something different; all I needed were different options than just one meal a day. That better life for these hopeless orphans in the streets is not one meal a day it is beyond that. That better life can come come through the Arts, DANCE, THEATER, and MUSIC, it did it for me and I strongly believe it can change many other lives. The Arts are very essential to our community and Artcho Danse/Ayikodans directed by Jeanguy Saintus has invested more than twenty years changing life of children like me through the Arts. He knows how essential the Arts are to the community and the impact that his program have on the community is beyond life changing because he also teaches you the value of life and how to be a man of difference in society. He created the Dansepyenu project (dance barefoot), which is a free dance training camp particularly beneficial for children from economically disadvantaged circumstances and also those who are seeking an escape from the streets. I am the perfect result of Dansepyenu in case you still doubt the impact of this project in Haiti. I was an orphan when I joined the program. Mr. Saintus took me to his house, I had a place to stay. I traveled the world with his dance company. I went to New World School of The Arts on a full scholarship, completed successfully 4 years of college, went to the television hit show So You Think You Can Dance on FOX. I was one the 7 male finalists on So You Think You Can Dance. Dansepyenu, stirs a major cord in me. The one that unleashes all the reasons why dance makes me vibrate so entirely and feel so passionately alive, why I strive for the highest level of understanding of our human condition and its connection to this planet, the universe, its laws and beyond. It is so, because reaching out to youth in the fragile and wonderful age of adolescence when they are questionning themselves, their environment and their place in their community, their country and this planet, is an act of deep consciousness of the value of our youth and how costly it is when their spirited energy goes wasted and unfulfilled. Vitolio Jeune co-founded Humanissimus with Francesca Lalanne, as a structure for the arts, with the perspective of bringing forth the unparalleled dialogue it stirs on human condition. Those Young adults' engagement to have the privilege to inspire as many young haitians as possible through Dansepyenu (Dance Barefoot) is a collaboration that you can only applaud. For everybody involved, the project creates sustainable heart, mind and spirit growth. The program includes master classes and an original choreography by Vitolio, along with creative improvisation that will give all boys and girls the opportunity to develop their personal style of movement. The dancers will also attend lectures, engage in dialogue on contemporary dance and Caribbean culture, as well as dance criticism. The patrons and contributors will have testimonies of the journey through letters, posters and videos. Humanissimus aim and mission is to touch both your heart and intellect, encouraging the largest possible audience to be part of creating sheer empowerment. Yes, such is the power of dance. I am completely engaged, in this instance with a Dance Quotes Challenge. 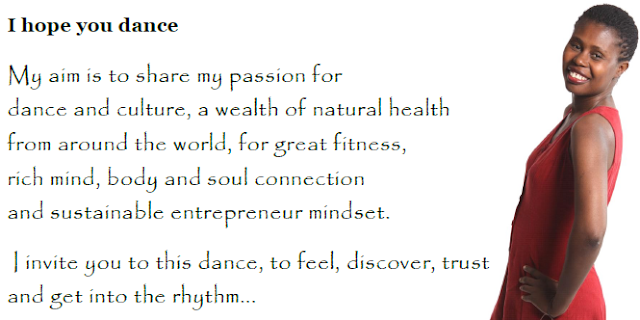 This Dance Quote Challenge is to me, a concrete positive action for sustained youth empowerment. Am I ever glad to have stumble upon this initiative and how blessed I feel to reach out and connect! Tell me? Can you feel the same urge as I to be part of this journey? Can you visualize as I do the deep rooted lifelong fuse to its vitality and creativity, a youth will acquire while learning from role models that He or She can utterly relate to? Can you imagine the sustainable impact for those young souls? Tell me? Please take a moment to tell me about your observations or any particular comment you may have on Youth Dance Spirit in Action: DANSEPYENU.